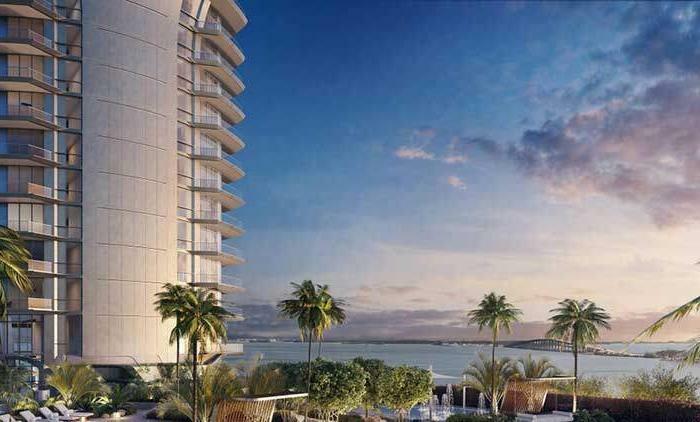 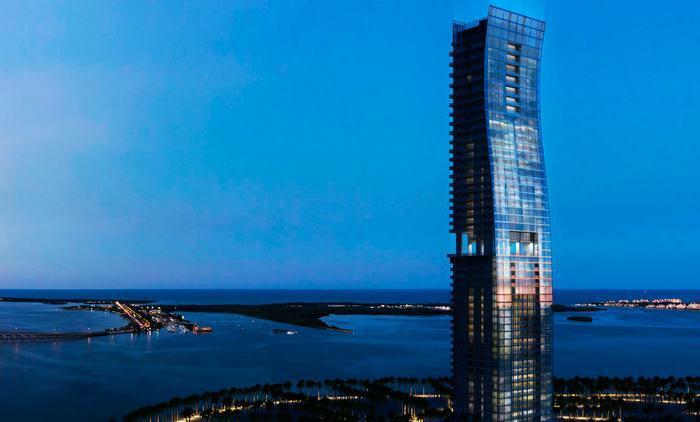 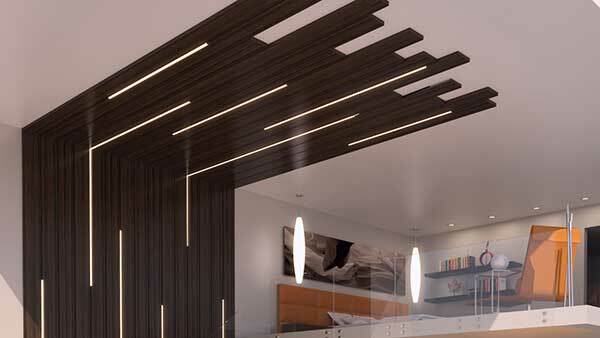 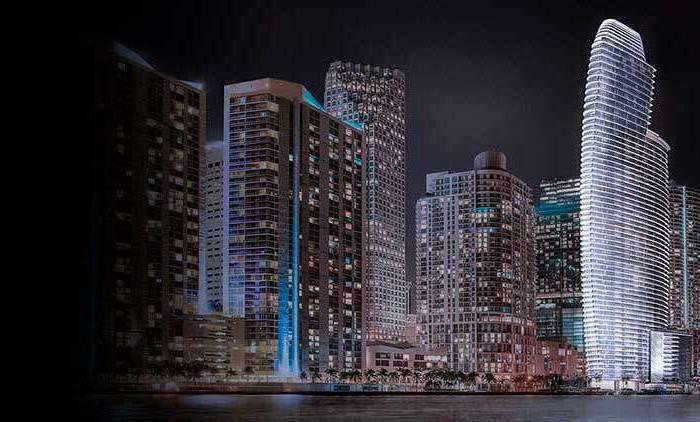 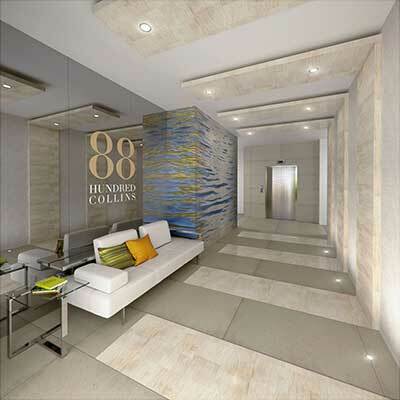 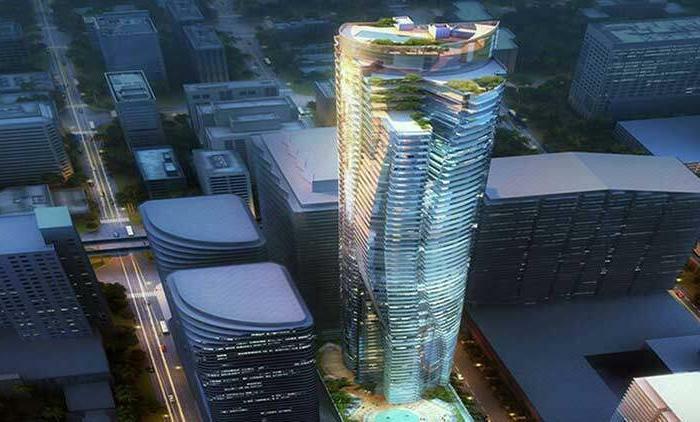 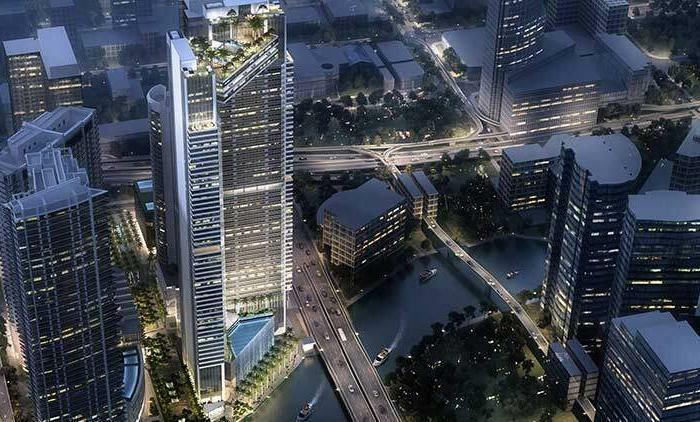 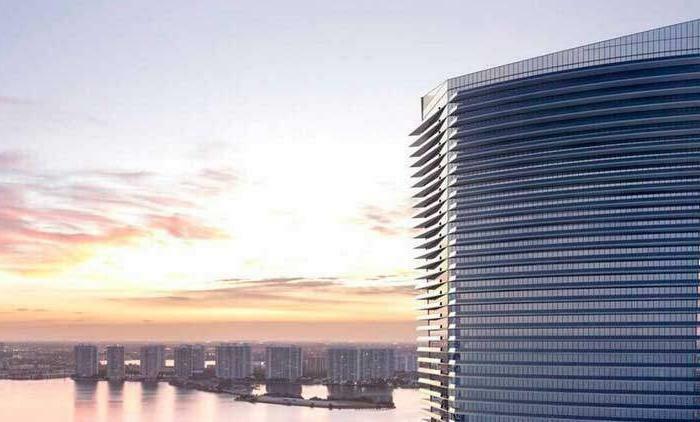 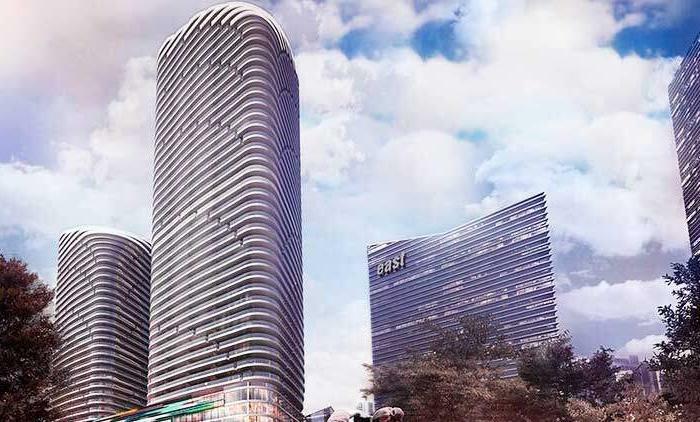 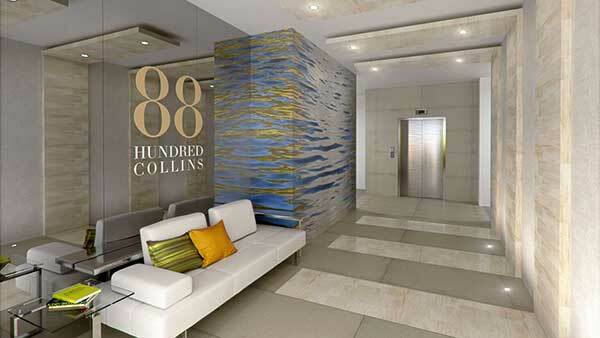 With the amenities of a larger building but in a boutique and intimate setting, 88 Hundred Collins offers the alternative to large skyscraper living. 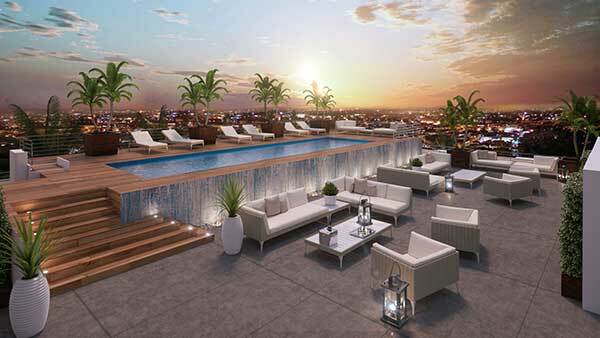 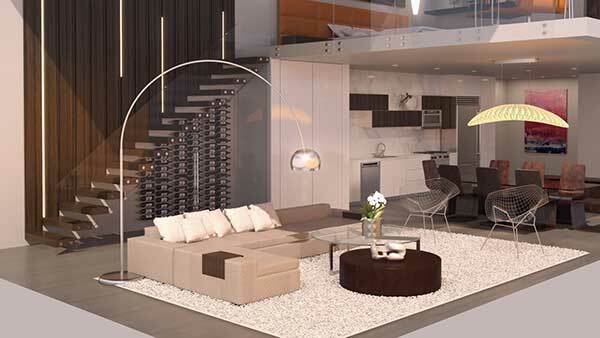 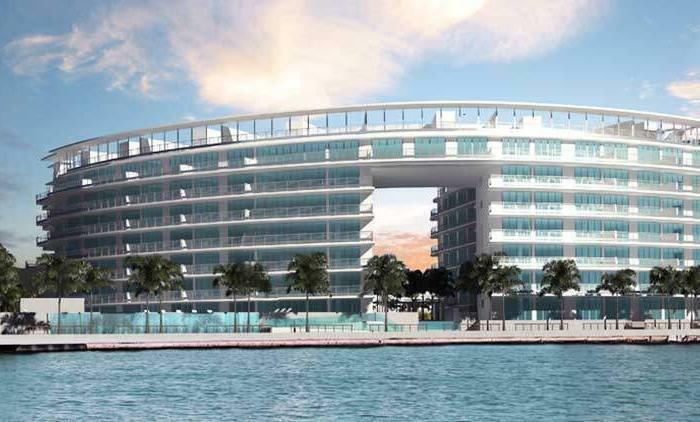 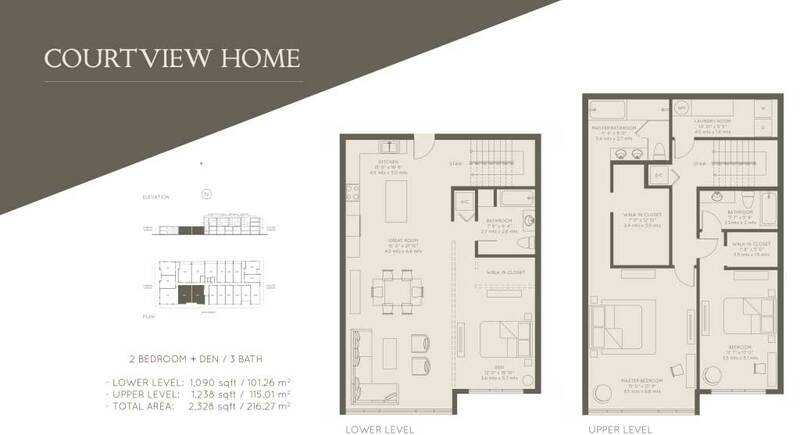 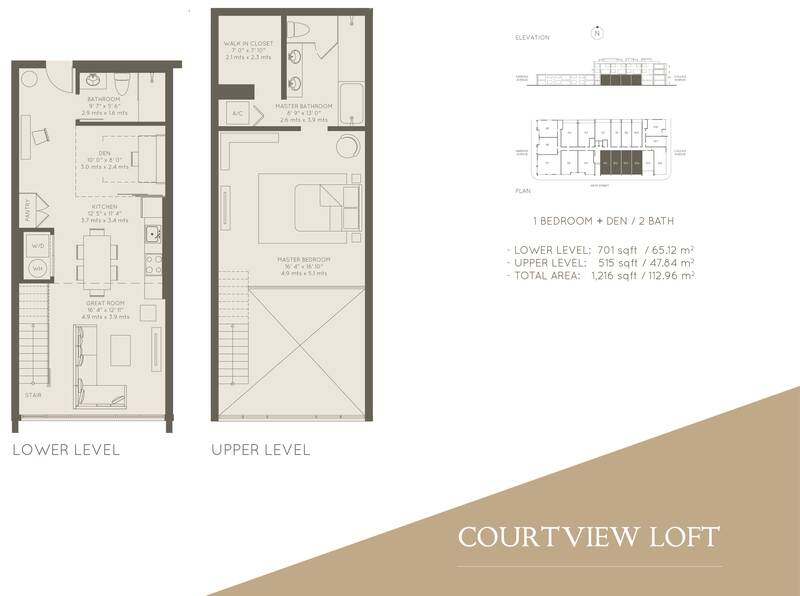 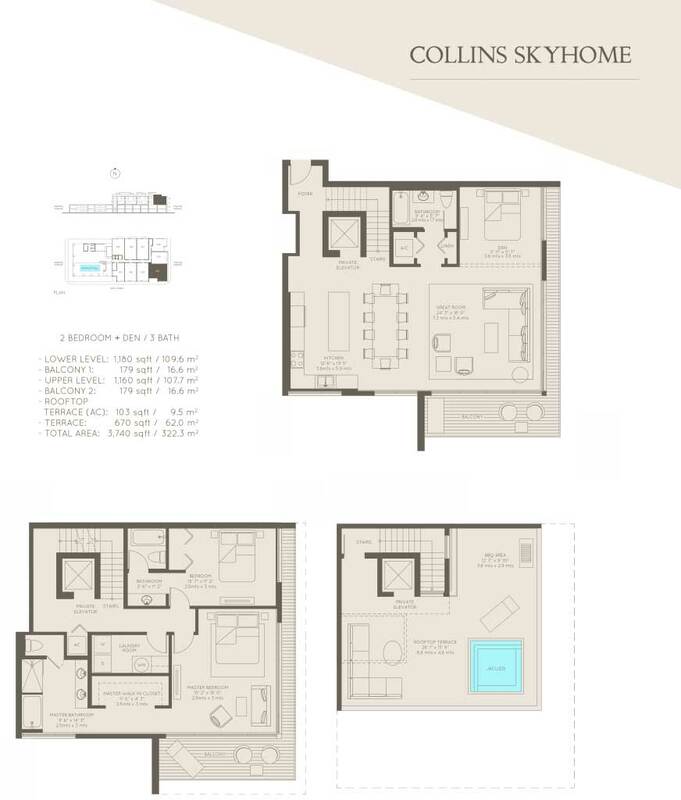 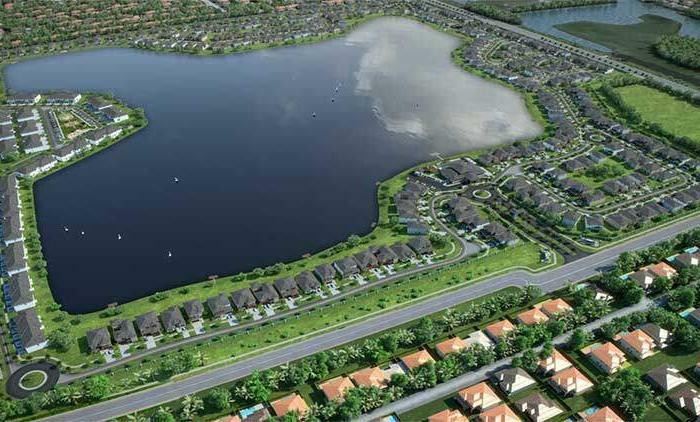 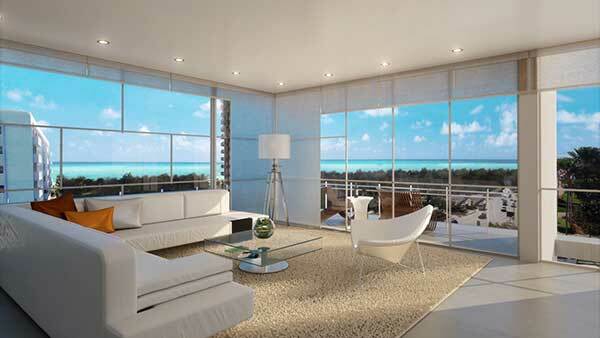 This perfectly located, boutique 28 residence building with a modern and simple design will feel like a home. 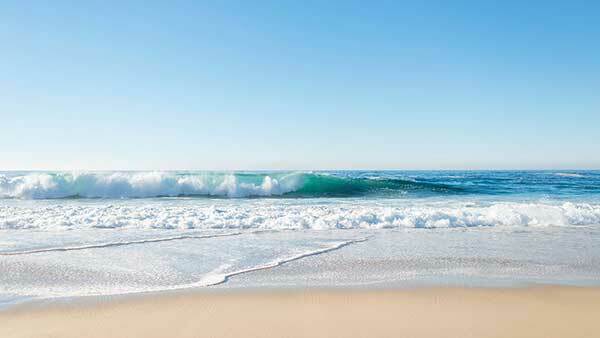 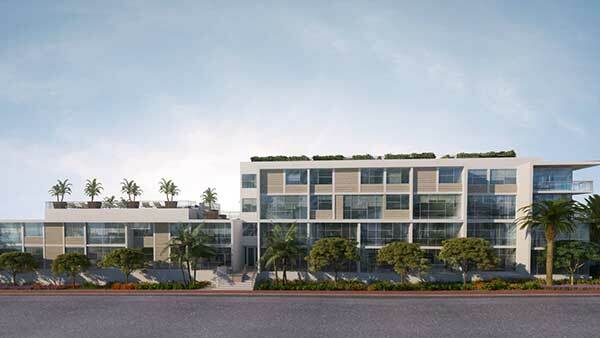 Offering the first home style loft units in Surfside, this building is actually meant to be lived in. 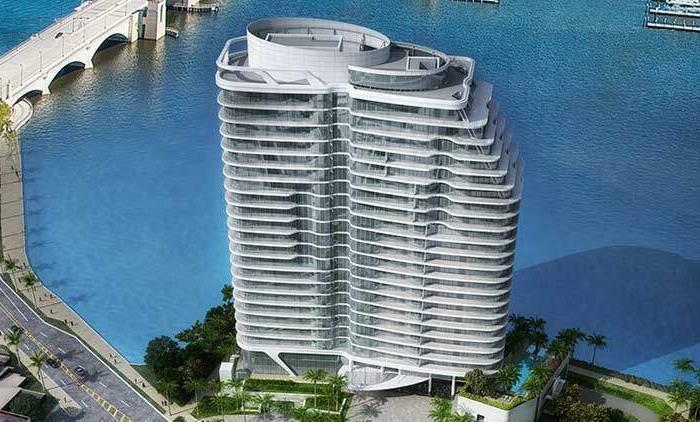 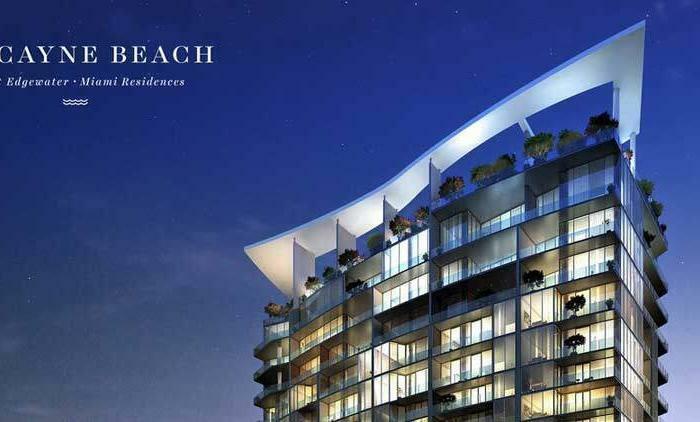 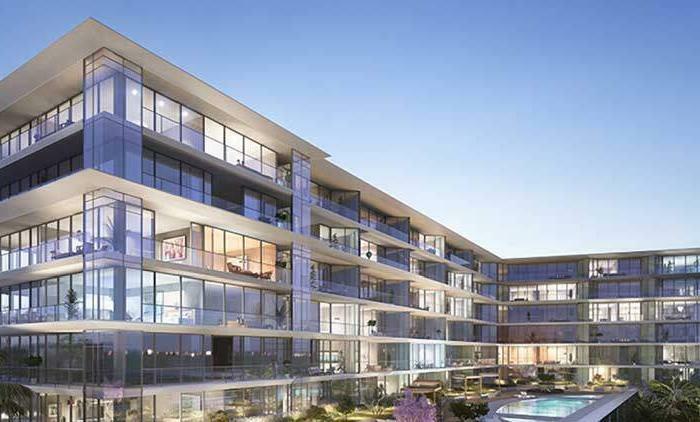 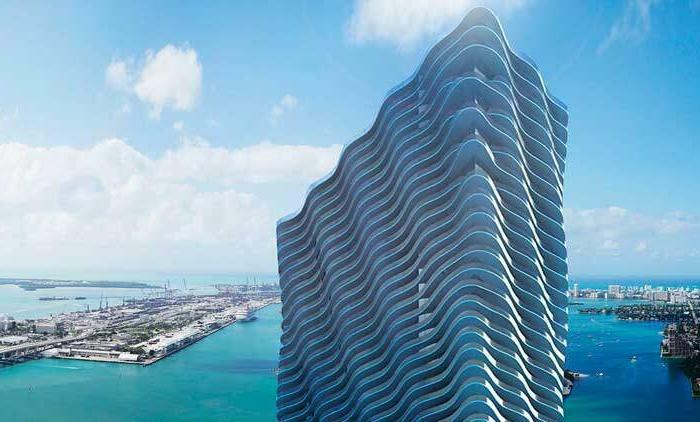 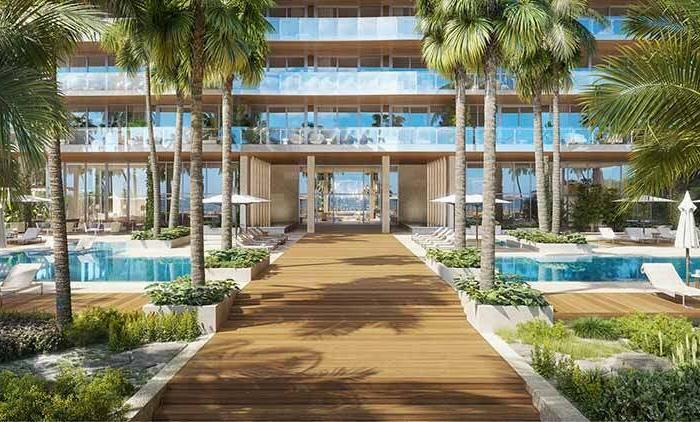 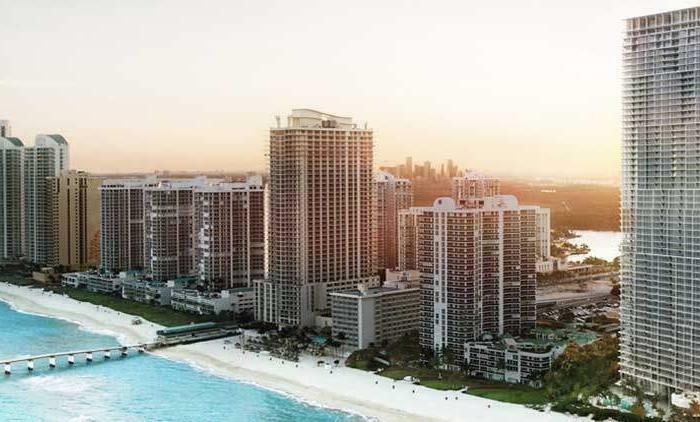 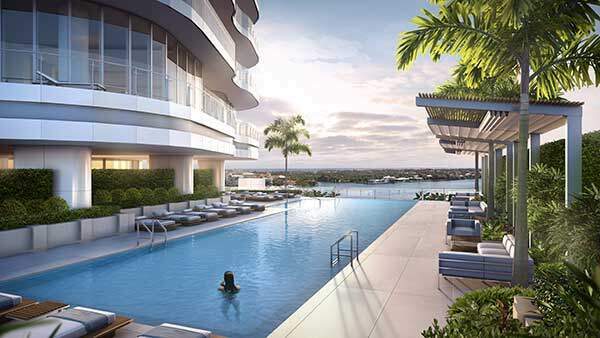 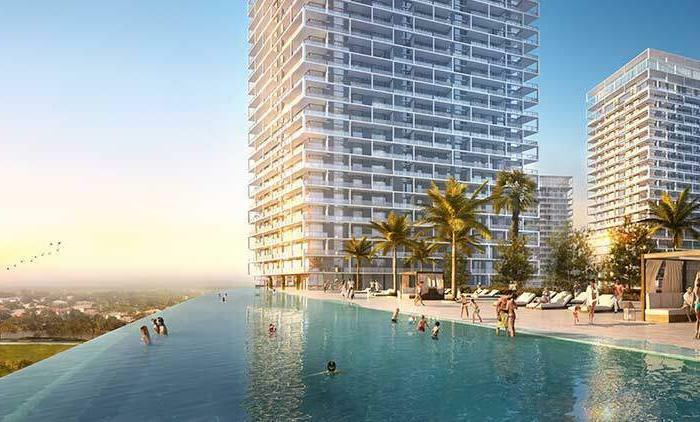 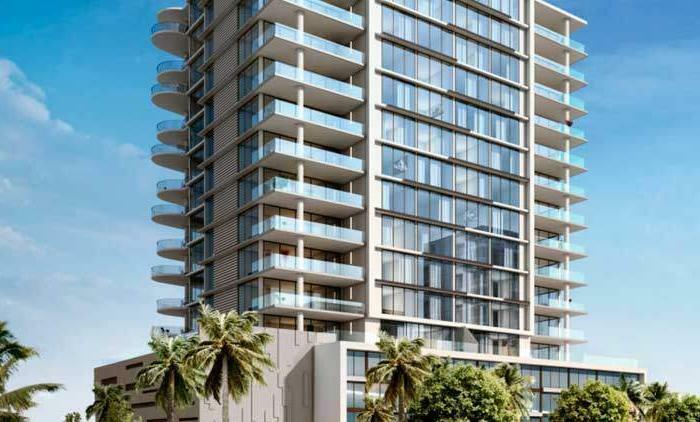 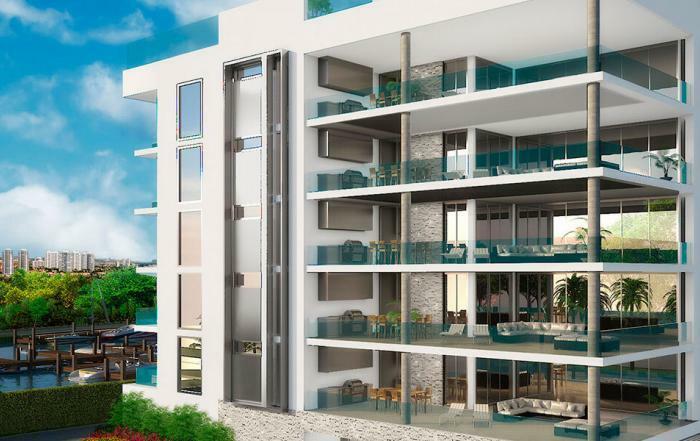 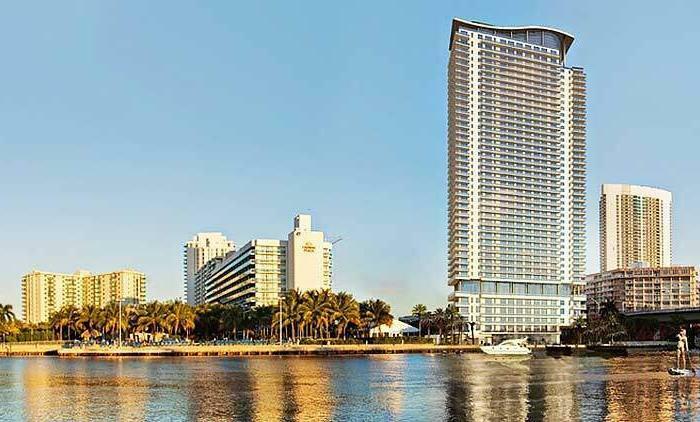 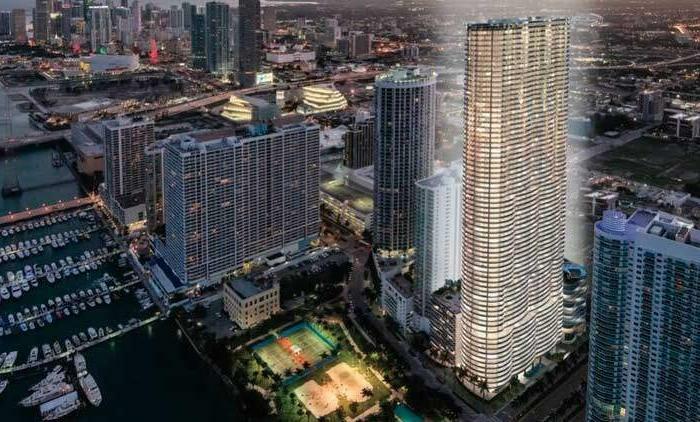 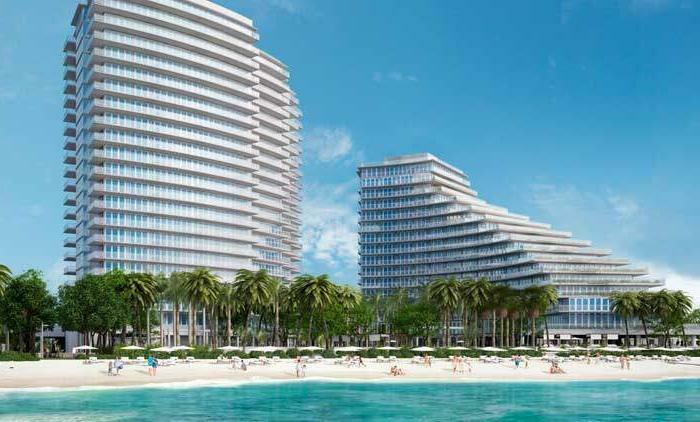 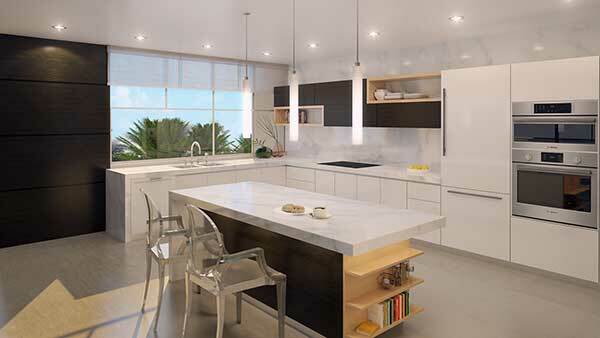 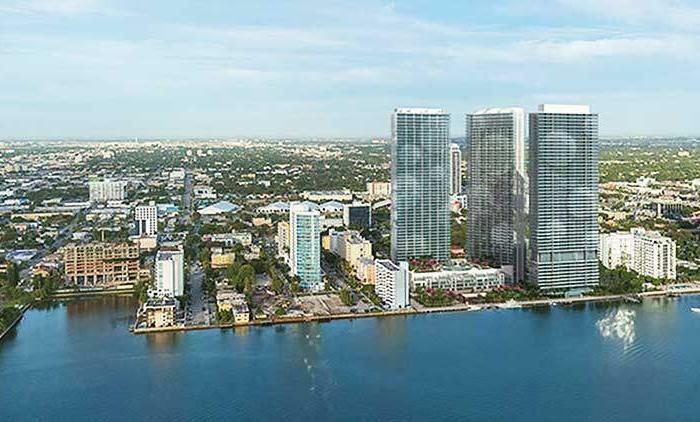 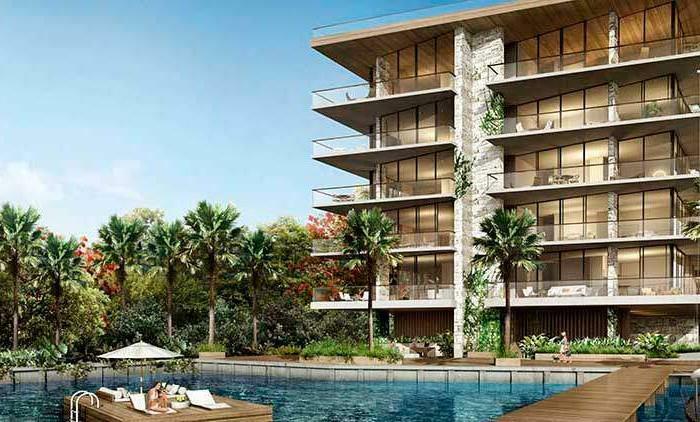 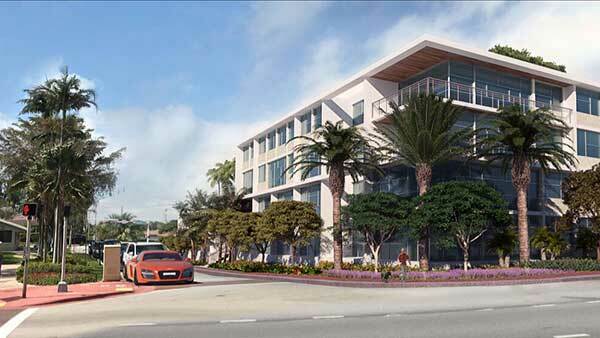 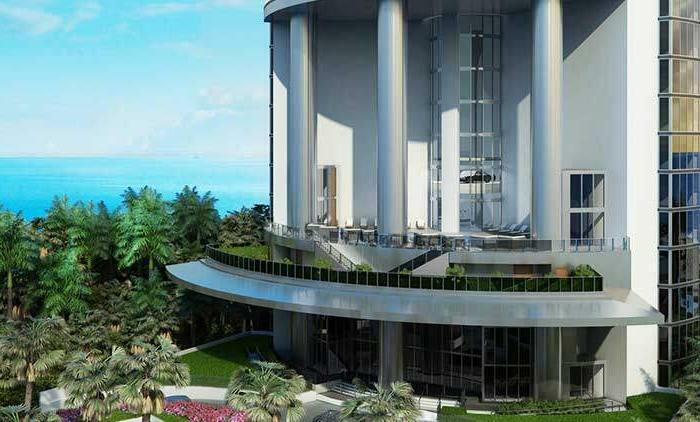 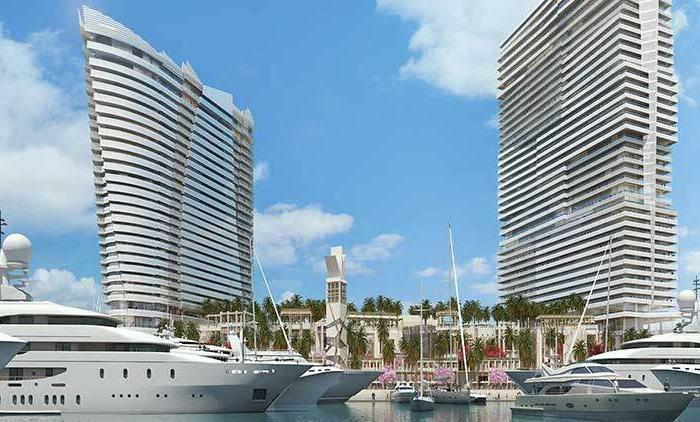 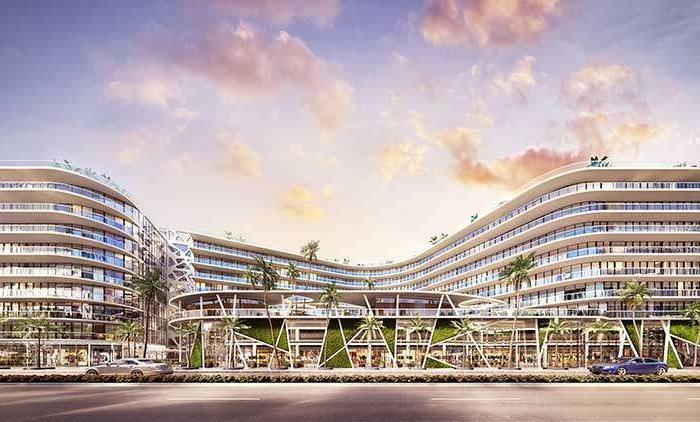 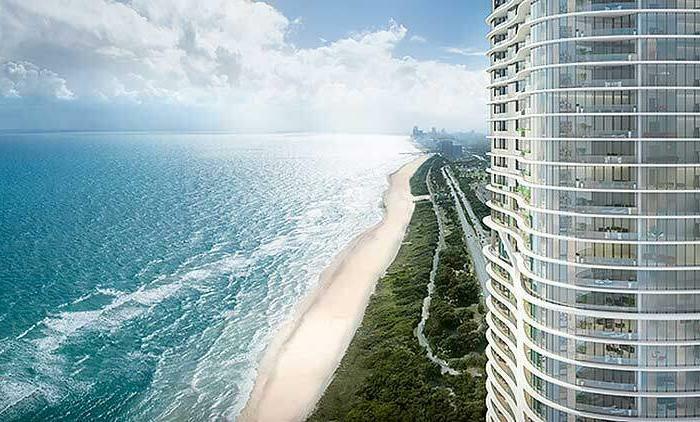 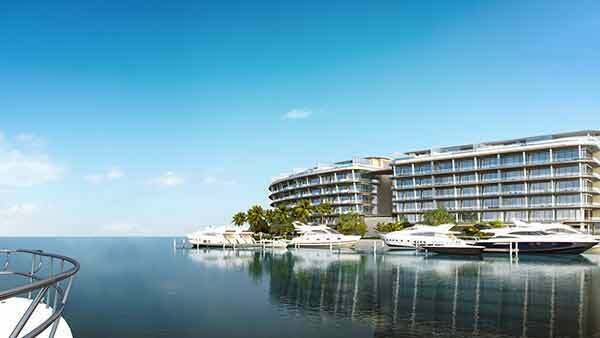 At just steps from the pristine Surfside beach, with the amenities of a larger building but in a boutique and intimate setting, 88 Hundred This perfectly located, boutique 28 residence building with a modern and simple design will feel like a home. 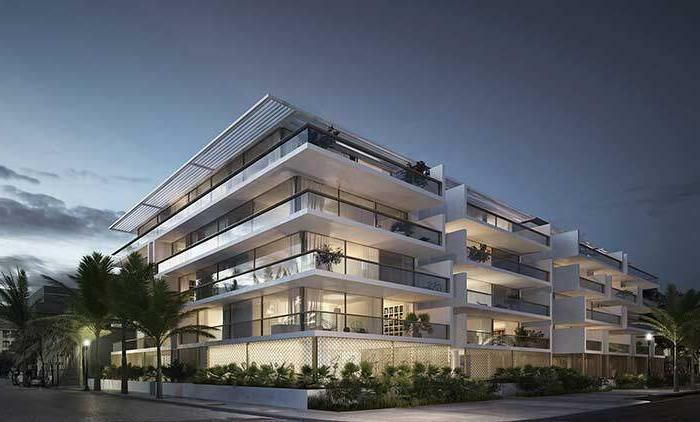 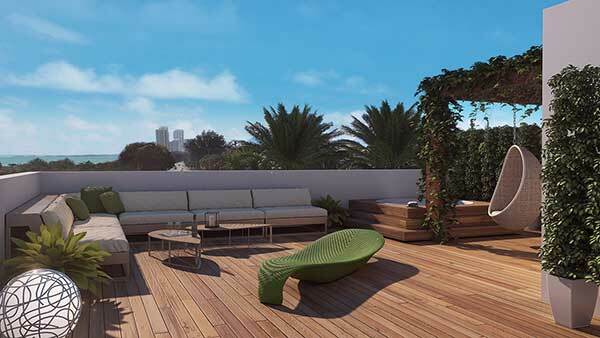 Offering the first lofts in Surfside, this building is actually meant to be lived in. 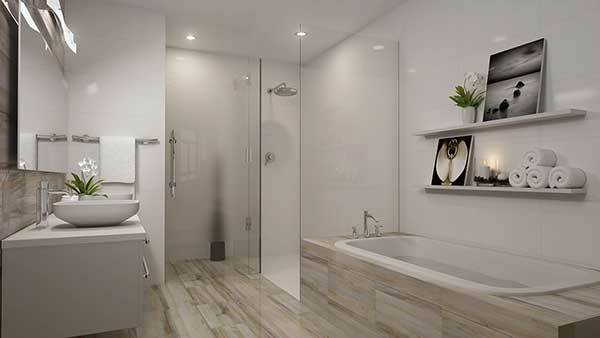 Luxuriously designed bathrooms with modern finishes.